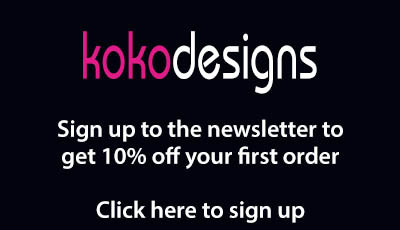 Welcome to kokodesigns and the work of silk artist Karen O’Kane. 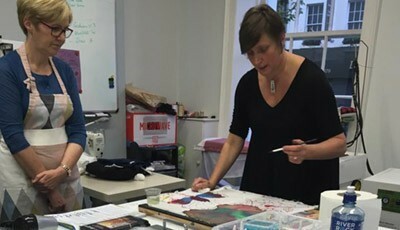 My studio is based in the picturesque town of Ramelton in County Donegal in Ireland. 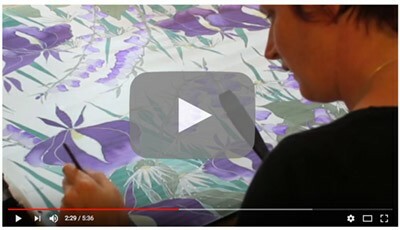 I hand paint silk using a cold resist technique, with the steamed silk I make unique and lovely things for the home, from lampshades, delectable lighting pieces and a range soft furnishings. My work is bright and bold and inspired by the flora and fauna around me in Donegal. I specialise is making something which is unique and luxurious yet functional. 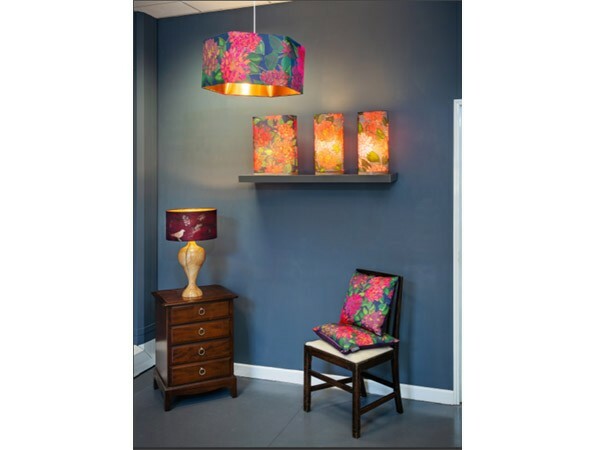 I have my own collections in silk and also a range of my designs eco printed on bamboo fabric. I will also design and hand make bespoke pieces to suit your specific needs, this can be for your home or a commercial project. Credit cards are accepted online, by telephone and at my studio.